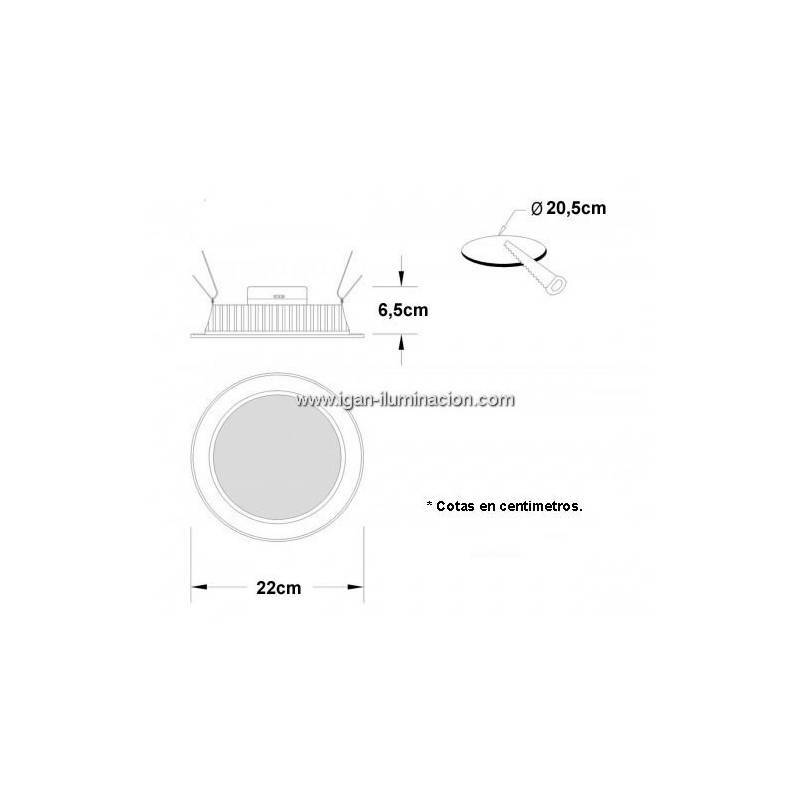 MASLIGHTING Downlight LED 30w round white with luminous flux level of 2800 lumens. 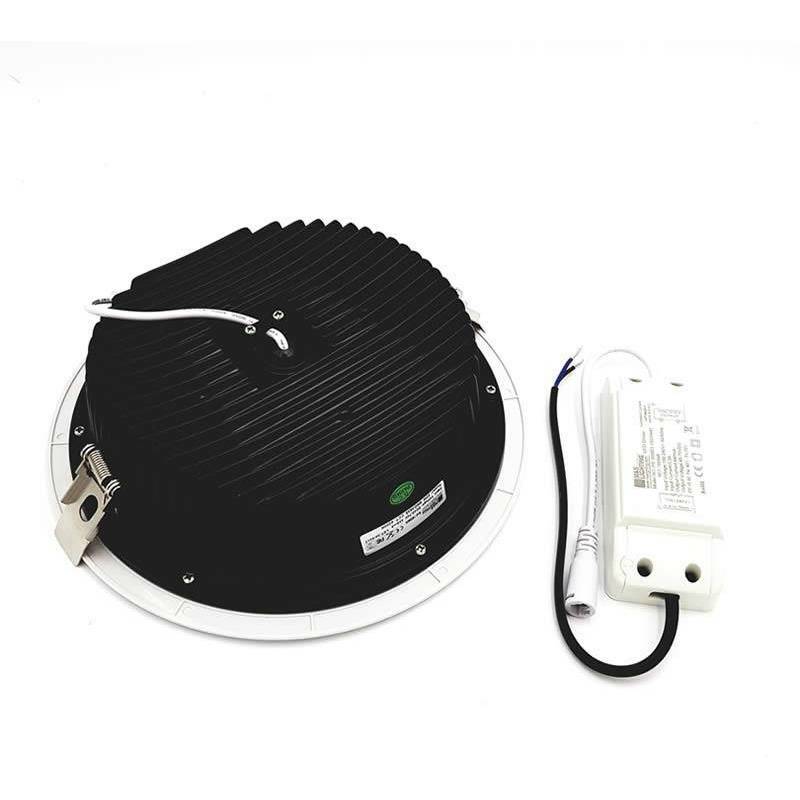 MASLIGHTING Downlight LED 30w round white with luminous flux level of 3000 lumens. 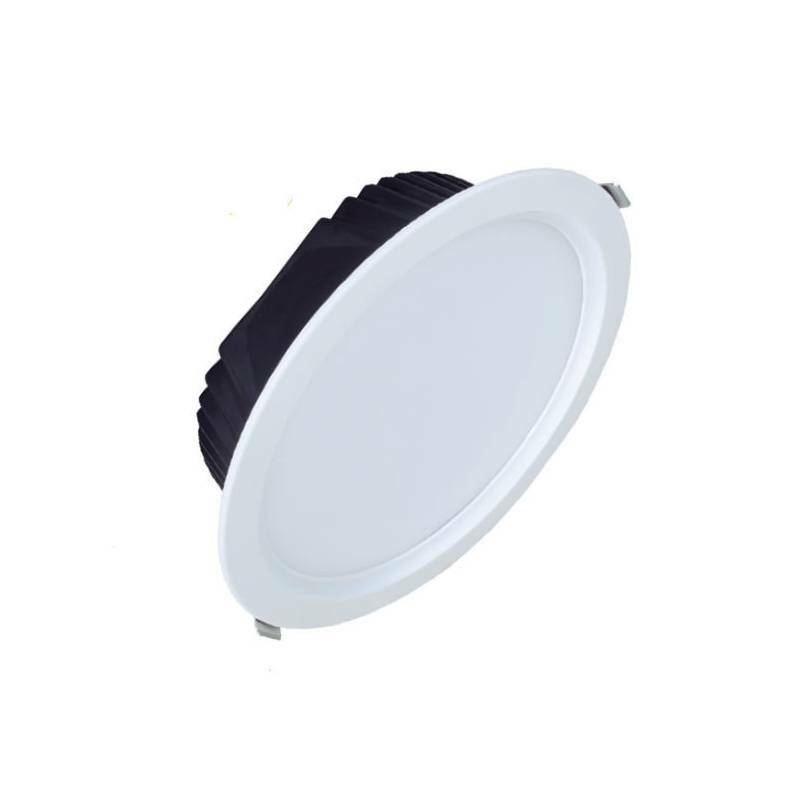 Excellent performance and long life, uniform light without shadows. Ideal for installation in kitchens, bathrooms, hotels, offices, hotels etc. 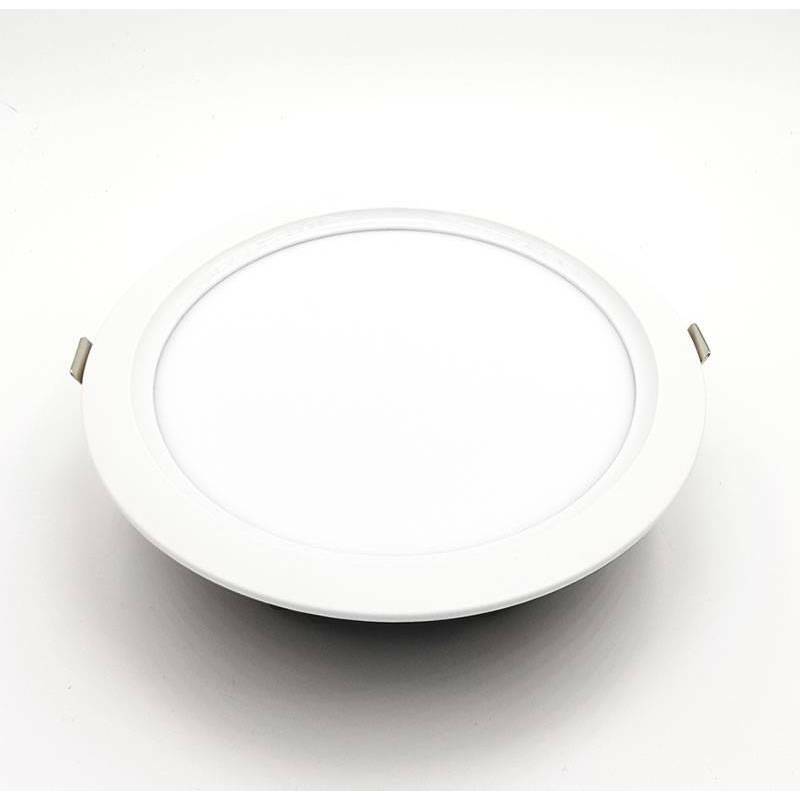 High performance and manufacturing quality, perfect downlight for lighting kitchens, shops and demanding spaces. 3 years warranty. 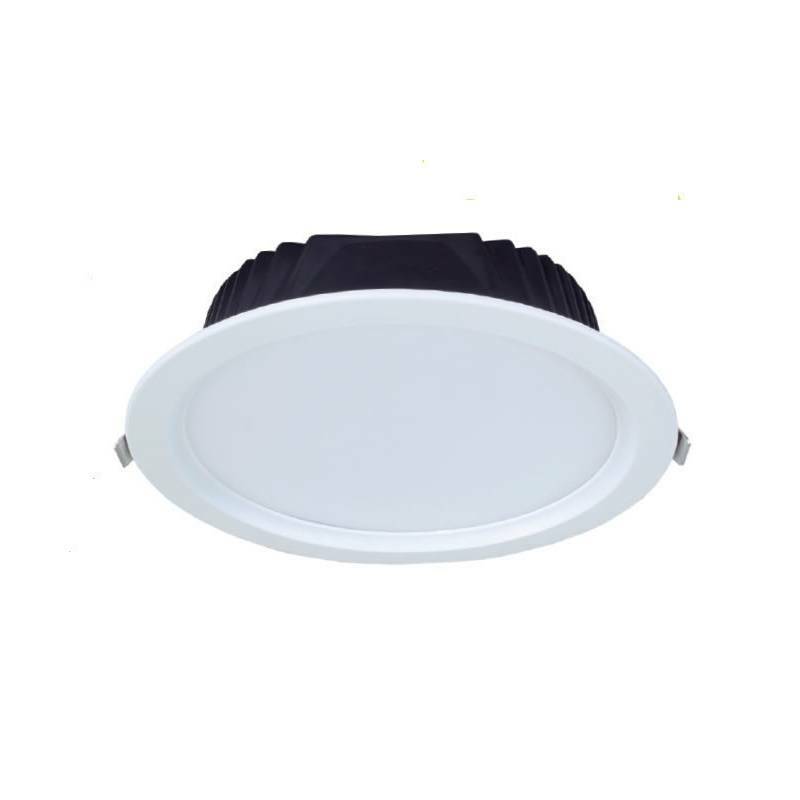 LED SMD 30w in neutral white light color (4000k). Power/Bulb type 144pcs 2835 SMD 30w.